I’m awesome at #1, 9, & 30. 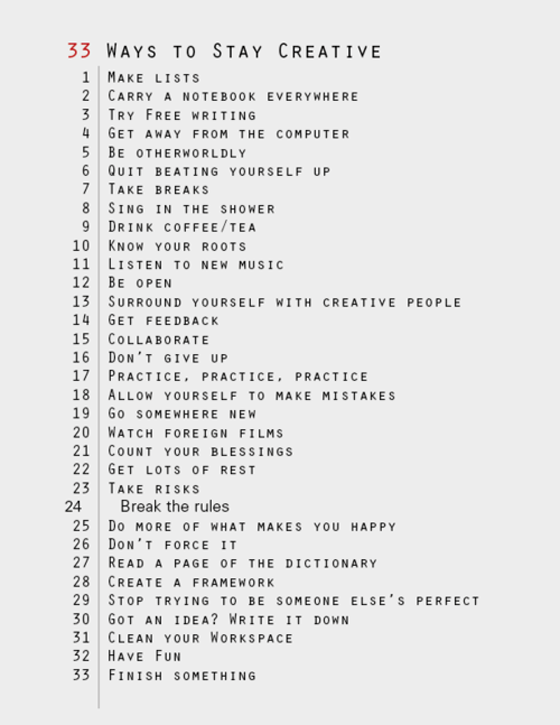 I need to do more of #17 & 20. And I have to do #31 today! How about you?